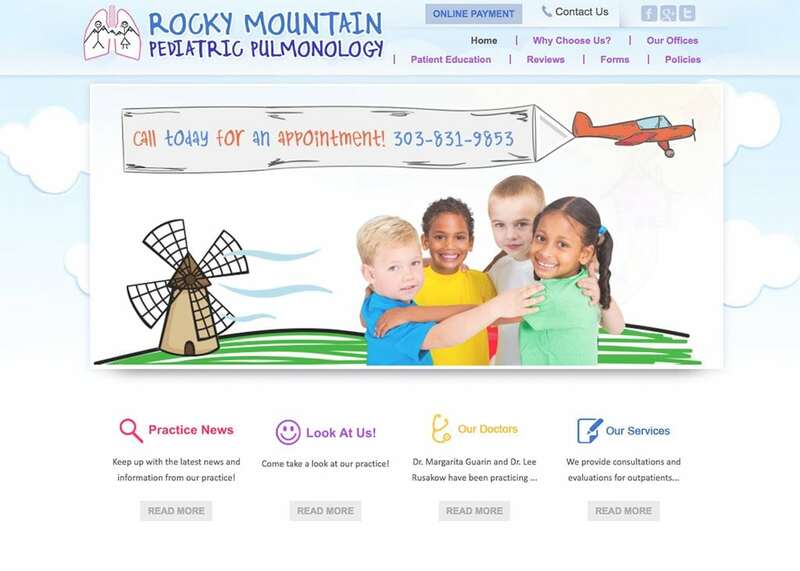 At Optimized360, we build custom pulmonologist websites designed to help you attract new patients and educate them on the types of services and treatments you provide for respiratory diseases. When you partner with us, you benefit from a team of design specialists who are on your side. We are experienced in medical site development and understand how to make your practice stand out from the competition. Our team can develop, brand, and even market your website to help drive more new patients into your doors – all while you continue doing what you do best. As the owner of your practice, you retain ownership of your website, as well as access to 24/7 visitor feedback. You have the final word on what goes on your site, backed by our satisfaction guarantee. To find out more about custom pulmonology websites from Optimized360, contact our team today.